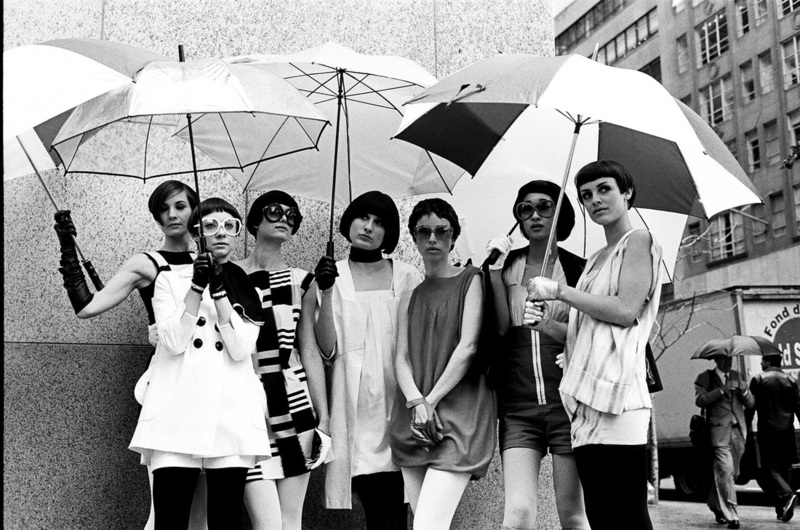 © Image, Black & White Still: Vidal Sassoon - The Movie (PG) 90mins, Verve Pictures, Gabriel Media International (2011) From Vidal Sassoon' cropped haircuts to Mary Quant' mini dresses this sixties exhibition has something most visitors can aspire to and includes contributions to living during the genre by curator: Michael McMillan and pays tribute to war veterans from Africa and the Caribbean, alongside images of men and women working in the Public services, including: Transport for London, (the) London Fire Service and Metropolitan Police Force. AND INVITES MEMBERS OF THE PUBLIC TO CONTRIBUTE! First shown at the leading institution of the Decorative Arts, this 1960s Exhibition which debuted at the Victoria and Albert Museum, South Kensington in 2011 returned as part of "East Meets West Design Week 2015" with a special showcase as part of MoCA' launch in the UK. Curator: Lorraine Gabriel' vision for the evolving display is to capture oral histories and build upon the exhibitions timeline as a legacy to the genre. Gabriel whose curatorial practice uses Interdisciplinary Art and Design welcomes receipt of footage, theatre bills, and recordings that look at everything from the styles and fashions of the time to music, sports, film and youth culture. 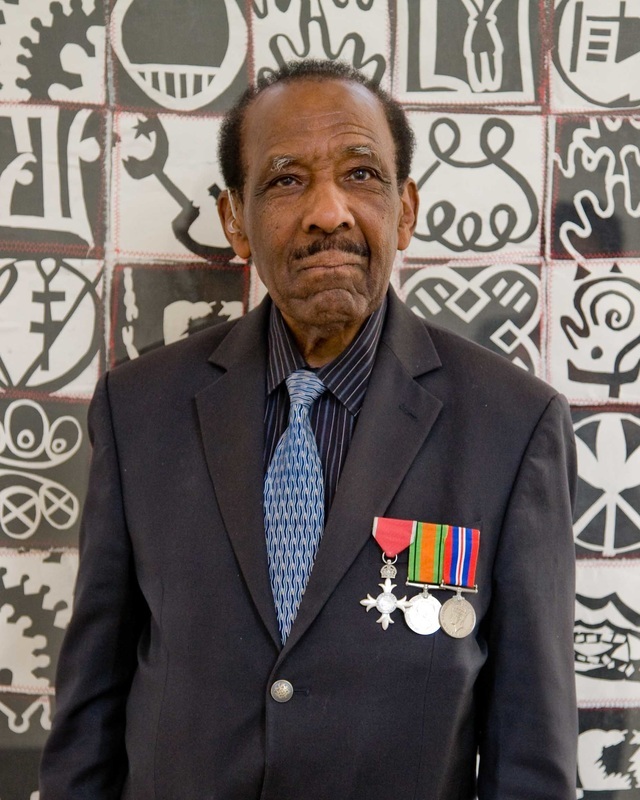 To contribute digitally wherever you are on the @globalarttrail simply send an email with your images and stories with '1960s in the header' then check back on September 18th when we go 'live' to see if you made the digital exhibition in tribute to celebrations in the UK marking 70 years of the Windrush generation. 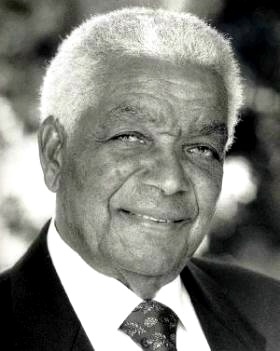 Born in Bermuda in 1917 actor Earl Cameron' film career continues to see him celebrated at the age of 98! His role in the James Bond movie: Thunderball was merely the tipping point of film highlights, which includes: The Interpreter (2005), The Queen (2006), Inception (2010) and he's currently being celebrated by the British Film Institute with a day of screenings and talks. In the 1960s the American born Gospel Singer joined the Ike & Tina Turner Revue Band the Ikettes later travelling on tour the UK. Persuaded by Mick Jagger to remain she went on to become the first British woman of colour to reach No.1 in the charts with her version of the Cat Stevens classic: The First Cut Is The Deepest. She later to moved to stage and continues to write and tour.